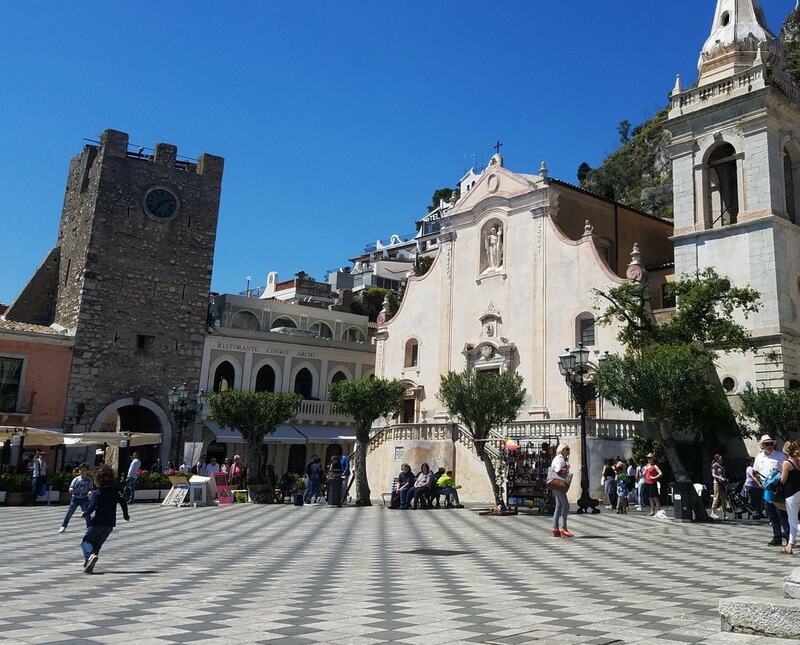 The idyllic town of Taormina sits on the pristine East Coast of Sicily near the foot of Mt Etna and has long been known as one of the settings in The Godfather  and as a frequented vacation spot for the Hollywood crowd. Aside from the glamorous associations, it is home to a rich and historic culture, lush with vibrant restaurants and shops and encompassed by flawless beaches. 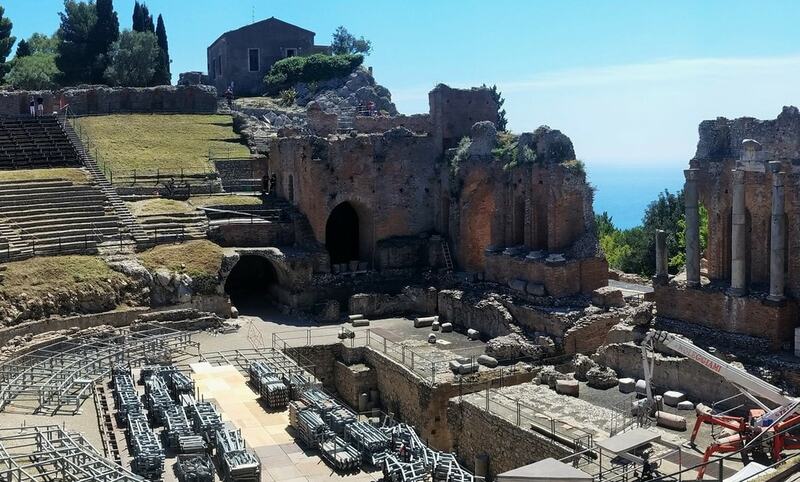 Here are some of the best spots in Taormina. Start your day by sauntering down the spotless pebble beaches, and dip your feet in the crystal clear waters. Then, make your way to Isola Bella, also called the Pearl of the Ionian Sea. On this small island, you’ll find an isolated strip of sand surrounded by striking cliff faces and private beaches. 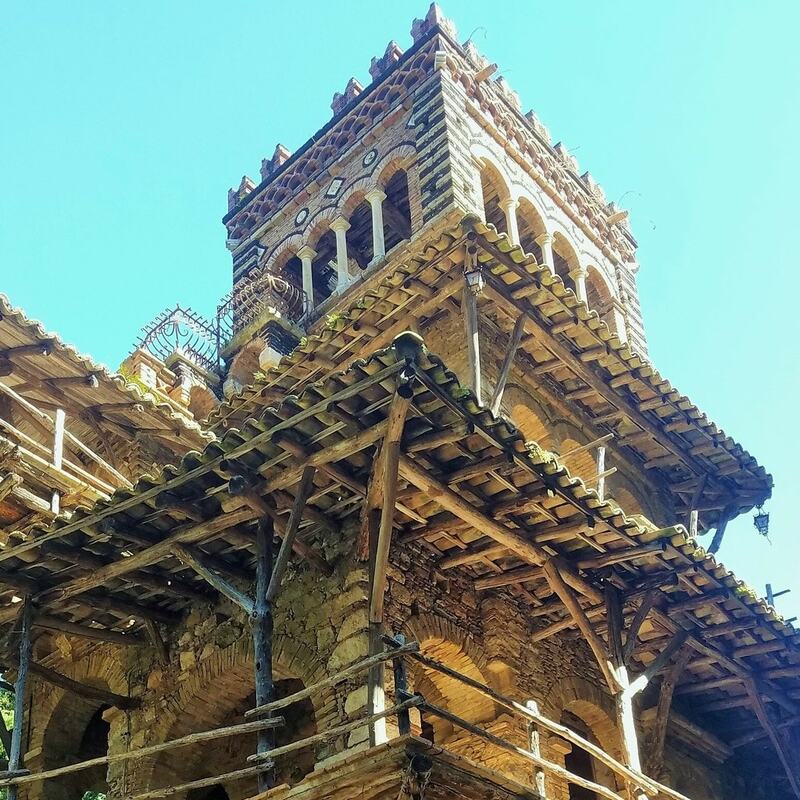 There is also an ornate island house that was converted into a nature preserve, where you can explore lavish gardens, learn about the luxurious history of the home and access incredible sights of the deep ultramarine ocean, as well as nearby caves. 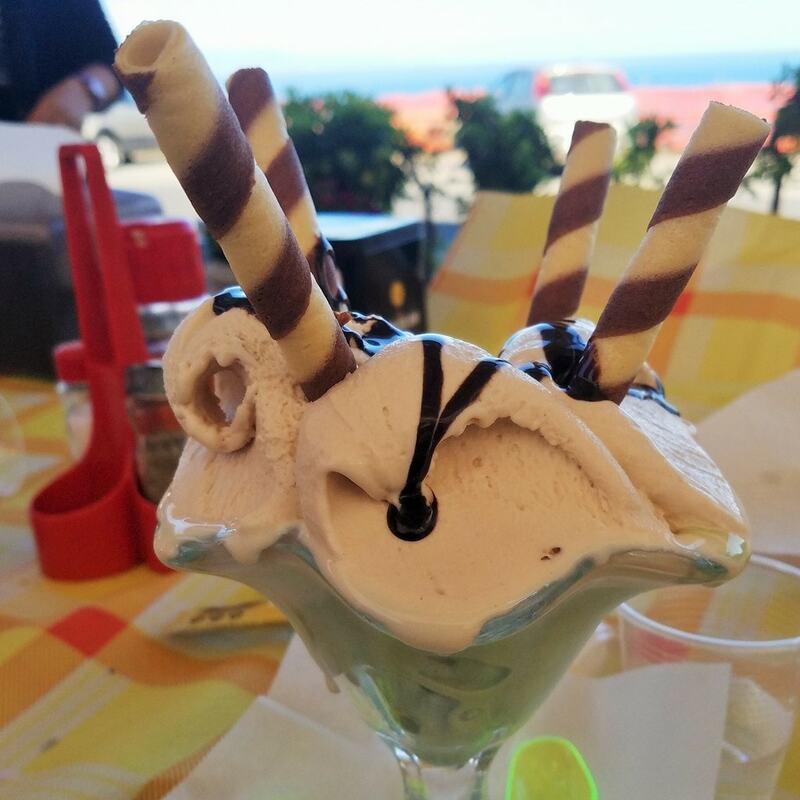 Satiate your inner foodie, and stop off at Bam Bar, known to locals as the best granita, gelato and brioche vendor in Taormina. They offer up seasonal flavors of this traditional Italian dessert, and you can sit outside and enjoy the flavorful and refreshing snack. Finish up with an invigorating espresso while people watching in the busy area. After fueling up, head to the Garden Villa Comunale for the stunning views hidden away in the flourishing green park, which is right around the corner from Bam Bar. Navigating through exotic bird housing and exquisite structures, you will finally come to an alluring vista. 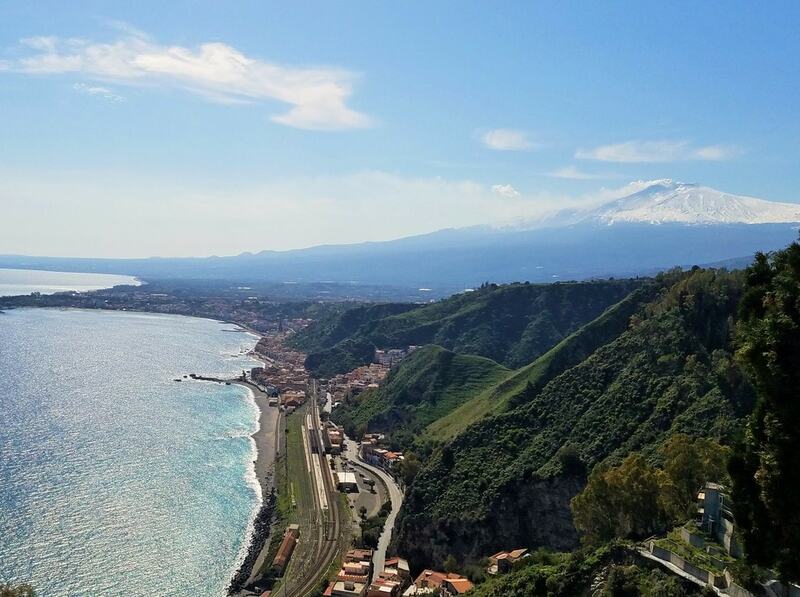 This unmissable area will provide incredible views of Taormina, as well as the steamy breath of Mt Etna pouring over the sparkling sea below. Near the garden, you can explore the historic Ancient Theatre, also known as Teatro Greco due to its build, which resembles classic Grecian arenas. The well-preserved site overlooks the picturesque town and seaside and hosts a variety of plays and concerts. Venture through the incredible structure, admire awe-inspiring views and artifacts, and absorb the entire history ingrained in the monumental edifice. As evening settles in over Taormina, relish in exploring the night life at Belvedere Square. You’ll find a humming courtyard overlooking the stunning stretch of mountains and ocean. Crisscross through the intricate alleyways, appreciate the magnificent views and architecture, and end your night by indulging in some traditional cuisine. Pizzeria Villa Zuccaro is a local favorite for delectable appetizers, traditional pizza, delightful cocktails and desserts. They also have dazzling views of the town as it succumbs to the cool night air and stirs with the mingling of family and friends.